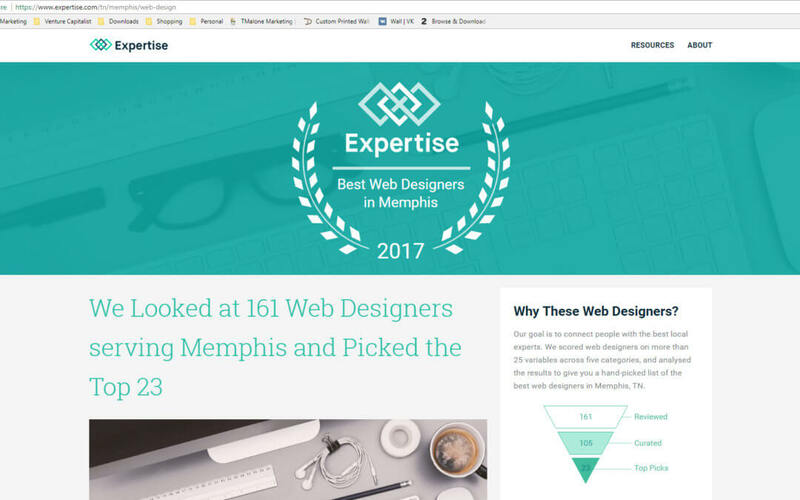 Thank you to the people at Expertise for ranking us for the 2nd year in a row as one of The Best Memphis Web Designers . 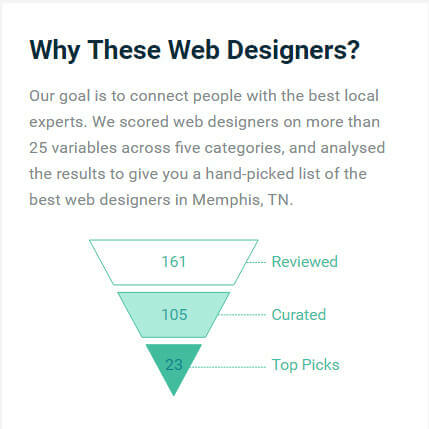 The criteria to be selected came from Reputation, Credibility, Experience, Availability, and Professionalism which are all qualities we pride ourselves on here at TMalone Marketing. Another year, another ranking! It is always great to be recognized as one of the best in your particular profession. We never pursue the awards, but we do gladly accept them!